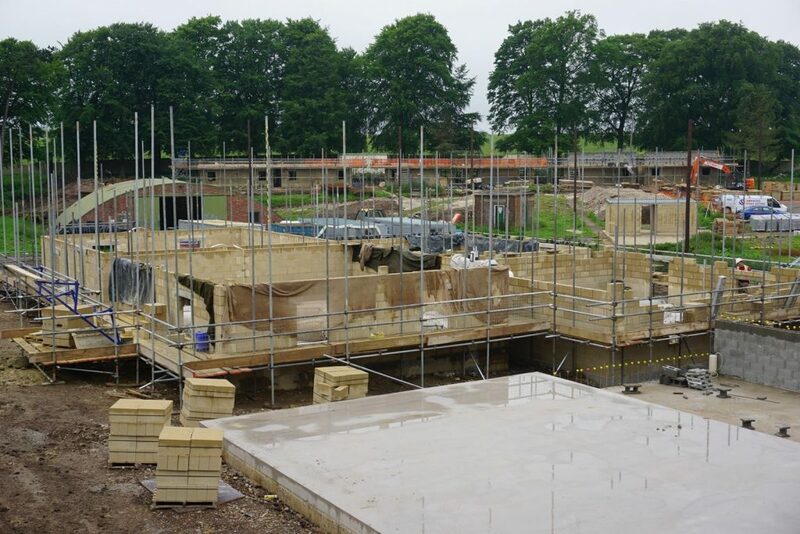 Hi, I’m WO1 Jeff Elson and I’m writing this blog to update you all on the progress being made with the re-development of New Zealand Farm Camp, here on Salisbury Plain. As you may remember, this was started at the beginning of February with a target of being open in August. That’s still the plan, and we’re now starting to make plans for the grand opening. The development is going well with the road system upgrades all but complete and we are starting to see the roofs being put onto the first buildings as they become ready. Some 48,000 m2 of concrete blocks have been used with 1600m3 of concrete being laid in the construction of the new buildings, with nearly 4000 m3 of spoil being excavated from site. 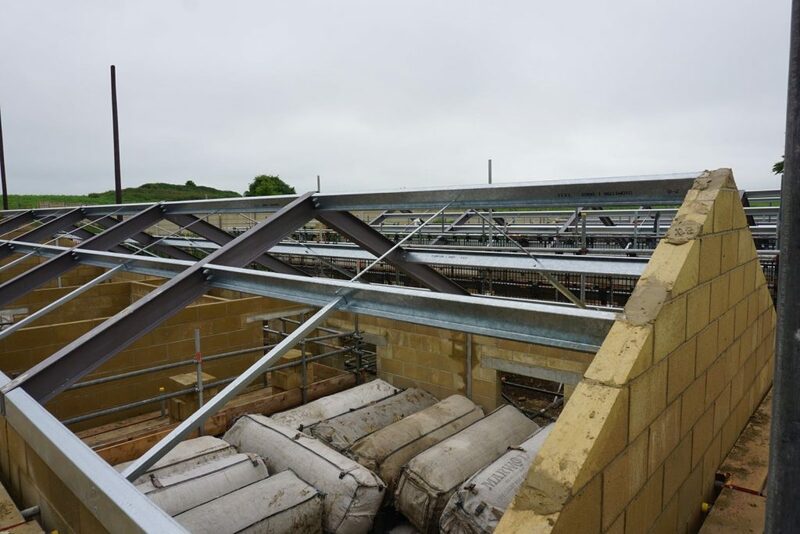 Our contractors, SWH, have employed up to 35 men at any one time and used 6 JCBs and an 80 ton crane with a 60m boom arm to get the roofs in place. I’m pleased to say that we’re still confident of bringing the project in more or less within budget. It’s really starting to take shape. 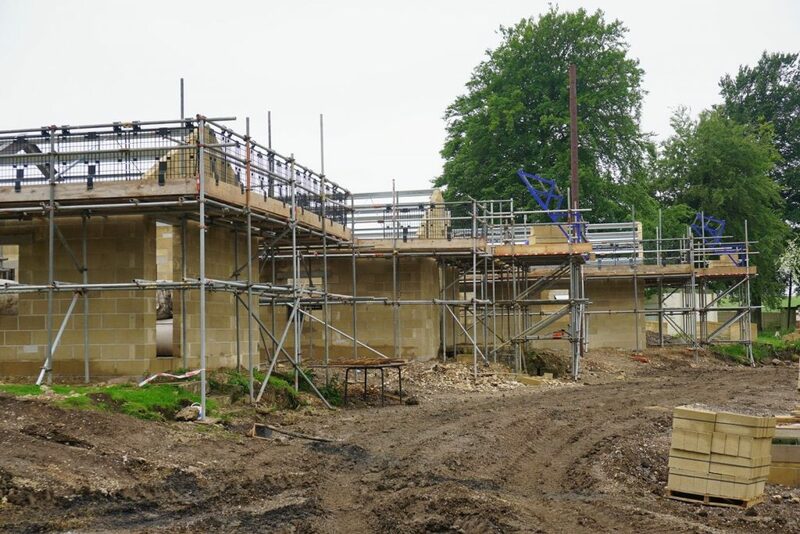 Once the roofs are on we can crack on with installing the electrical systems, doors, windows and shutters ready for use. Looking at the future use of this facility, units will really enjoy the flexibility within the design to allow them to fully utilise what will be a fantastic location. The only constraint is the limits of their imagination when planning their training! Otherwise it can be used for almost anything. Unfortunately there have been some exaggerated rumours as to what will be available. This is what the military calls a ‘Stone Tent’ not a transit camp, so there won’t be any utilities, heating, toilets or water. Units will need to book or provide what they need as they did before. So we’re looking at an opening of the camp in August this year with units being able to use it from the beginning of September. Who will be the first to enjoy this great new facility I wonder? I look forward to hearing their feedback! I've heard the public address system is something else... useful for creating "atmosphere"?